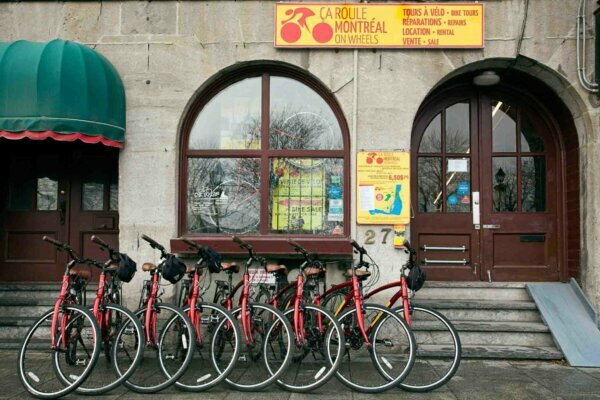 Montreal on Wheels was the first company to offer bicycle tours in the city of Montreal. They are touring experts and their tours cover take you through the history, architecture and gastronomy of the city, all while cruising on two wheels. Get 10% off guided bike tours or 20% off regular bike rentals for the day with your HI membership card.